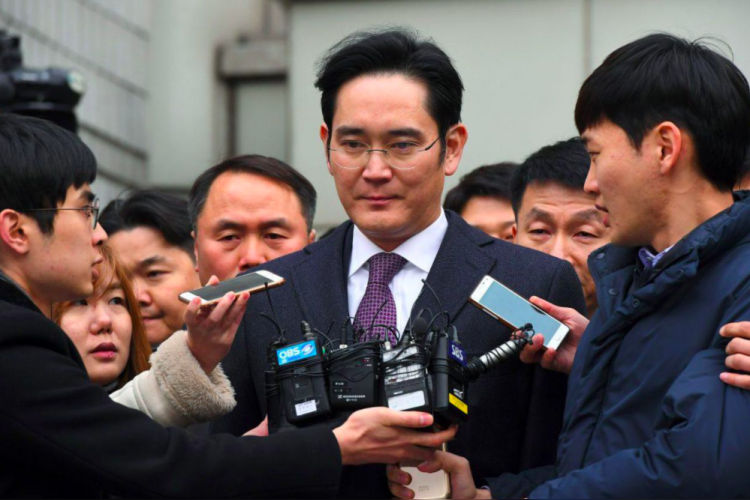 Samsung Electronics Co. Vice Chairman Jay Y. Lee has been freed of his charges by a South Korean court. He will be on probation for 4 years and he was detained for 353 days in accusation of bribery. However, Lee’s detention did not slow down Samsung’s success and while Lee was facing the legal battle, Samsung has appointed other experts and continued to rule the global market.